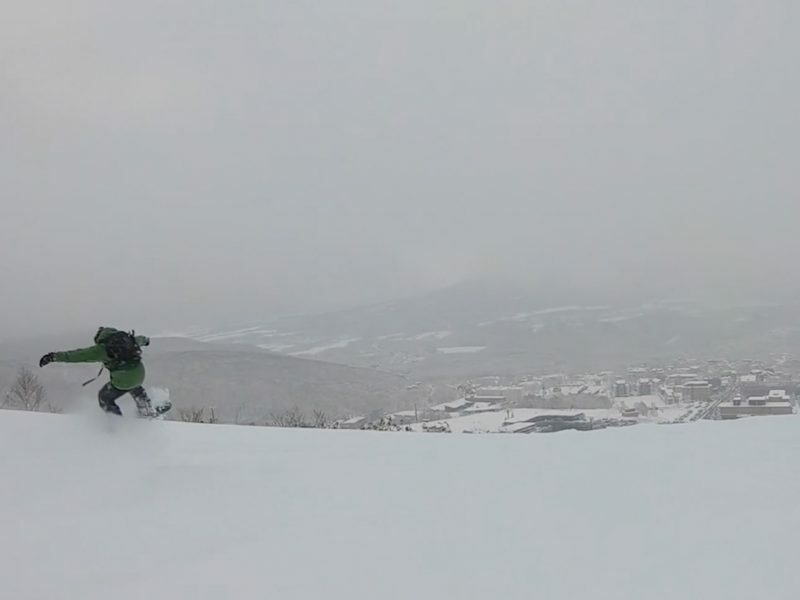 The Powder Hounds from Holiday Niseko were on the mountain today. Opening day looms and tomorrow the lifts are set to spin in Hirafu and there is a pretty good chance it will be the best opening day in MANY years. The guys from Holiday Niseko were up doing some “Research” and … well you make the call but to us the snow looks pretty damn good for November … or any month for that matter. If your chasing a last minute deal on Niseko these good folk can help you out here. Thanks for your updates. I find your writing to be easy to read and truthful. It comes across as the real conditions not just what the punter might like to hear. And it sounds like you know what you’re talking about. Looking forward to seeing you all in early January. Hopefully it continues to snow. Thanks also to Holiday Niseko for hooking us up with a sweet chalet for our stay. No worries Harm, glad the guys hooked you up there’s some great deals all over Hirafu and HN have a stack too. Looks like a pretty solid dump on the next storm keep an eye on the webby and social channels for an update.